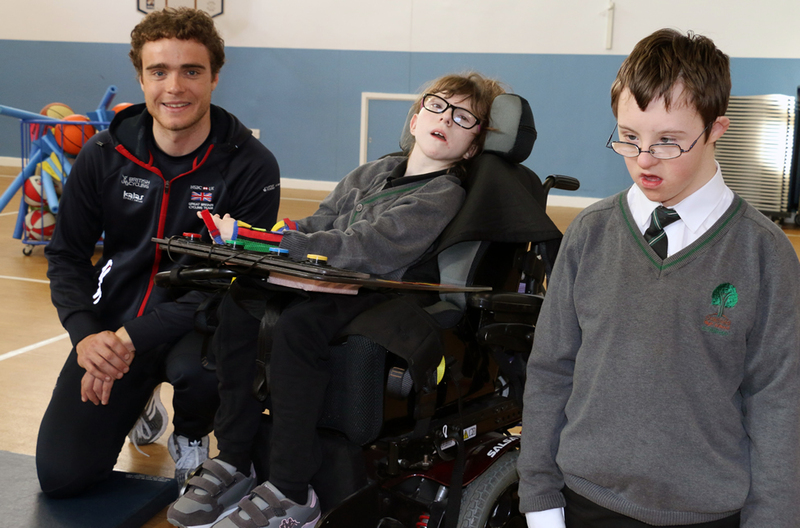 Steven Burke, an English track and road cyclist who rides for the WIGGINS cycling team, visited Oakfield. School and college took part in a range of different sports activities. They tested their speed, co-ordination, strength and resilience. Learners also got to see the gold Olympic medal and asked Steven lots of interesting questions.